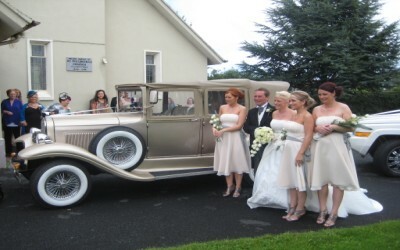 Limo Rental Dublin ,Wedding Cars. Your wedding day should be one of the most memorable days of your life. 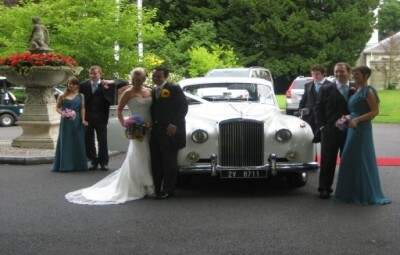 Hiring a classic wedding car will really add that touch of class to the day and they will help make your wedding photographs very romantic.